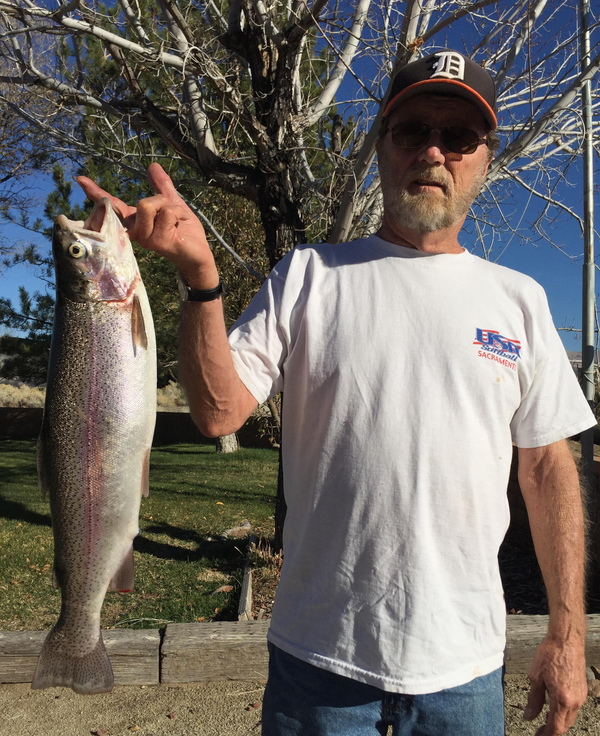 A report from Jeff Oneil from South Lake Tahoe. 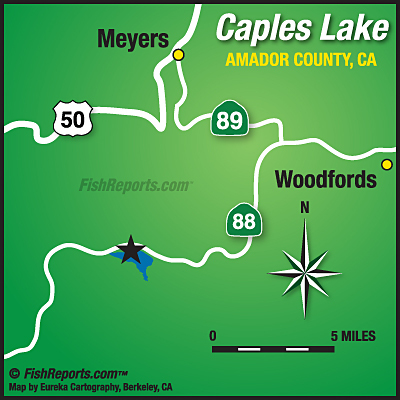 Jeff fished a couple days at Caples and reported the action as slow. The spillway had 14 to 16 inches of ice, while the dam had 12 to 14 inches of ice. 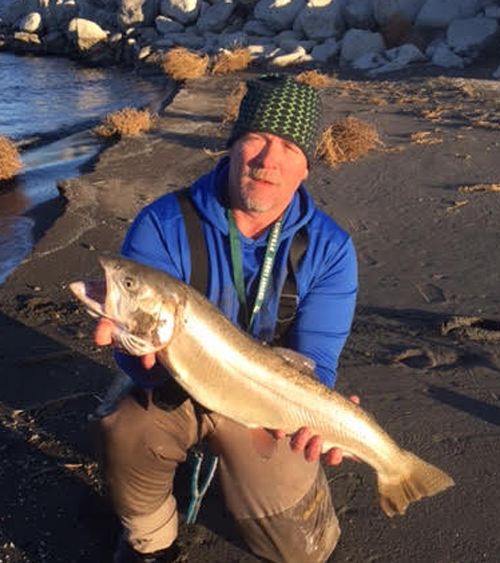 He talked with a couple other anglers that had not much success either. Best action in the past has been night crawlers or fresh water shrimp for bait fishing. kastmasters or Thomas Buoyant spoons for those that want to jig. I have had success with Banjo minnows for the mackinaw's. I will be venturing up next week to try my luck with a few friends. We can hope the fishing will pick up.